If you or your children have been to summer camp, you know first hand how critical that experience can be in their development. Acceptance, self-confidence, positive role models, friendships, and a love for the outdoors are just a few of the things that Mountain Camp gives to campers. 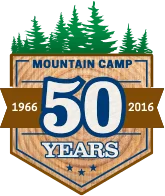 Your donations to the Mountain Camp Scholarship fund will send deserving children to camp that could not otherwise afford to do so. Now more than ever, children need the life skills, experiences and time in nature that camp provides. Mountain Camp and the American Camp Association are working together to send deserving children to camp. In 2018 we provided more than 70 camper scholarships and this year we are hoping to send even more! Mountain Camp has partnered with three outstanding non-profit groups: S.M.A.R.T., Real Options for City Kids and Global Camps Africa and we are asking for your help. 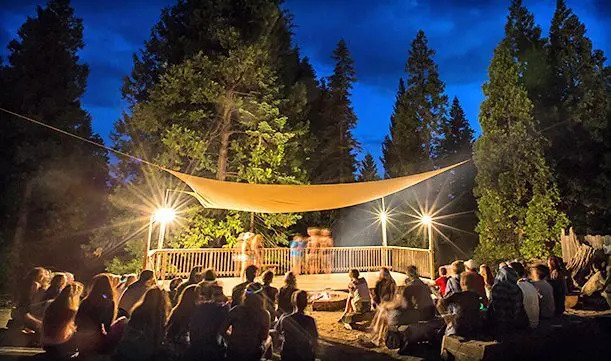 When you are completing your online Camper Registration, you now have the option of contributing a tax-deductible donation to the Mountain Camp Scholarship Fund. Any contribution will be greatly appreciated. Thank you to everyone who donated this year. Thanks to your generosity, more than 70 deserving children were able to enjoy the magic of camp! To see a video on the impact your donations made for the children from Real Options for City Kids, just click the link.